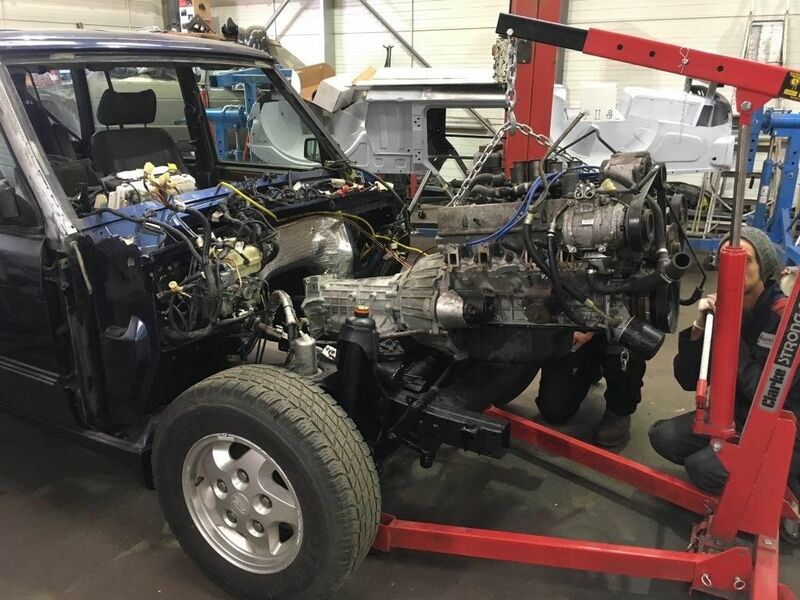 If you’re the proud owner of a classic vehicle, you’re no doubt on the lookout for a classic car specialist that will treat your vehicle as delicately as you do. Whether your MOT is due or your car is in need of servicing, our professional team are here to help. 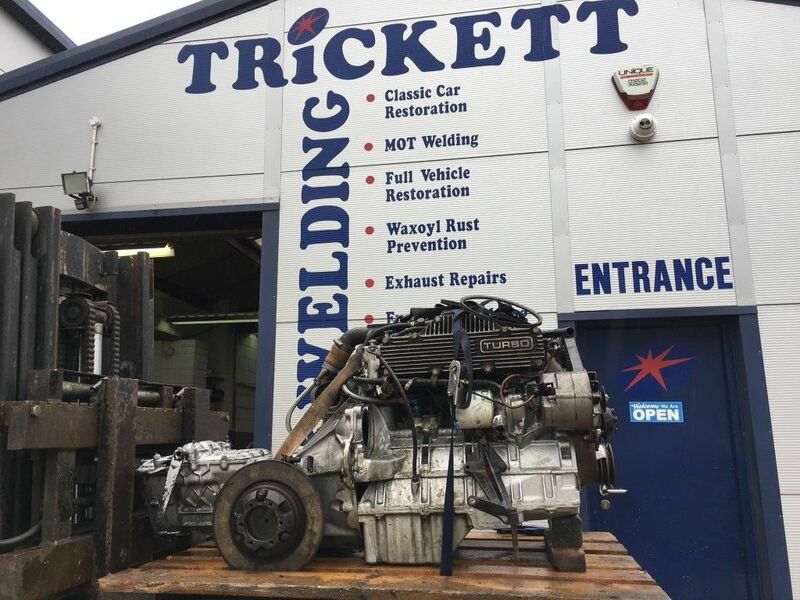 At Trickett Welding, we are as passionate about classic cars as you are and our talented team are able to identify and repair faults at prices that are reasonable without any delays to you. We provide a complete and professional servicing and MOT service that is intended to keep any classic car running smoothly. From a 1966 Shelby 427 Cobra or a 1957 Mercedes 300SL Gullwing to a 1961 MG Midget MKI, our expertise even extends to full restorations. 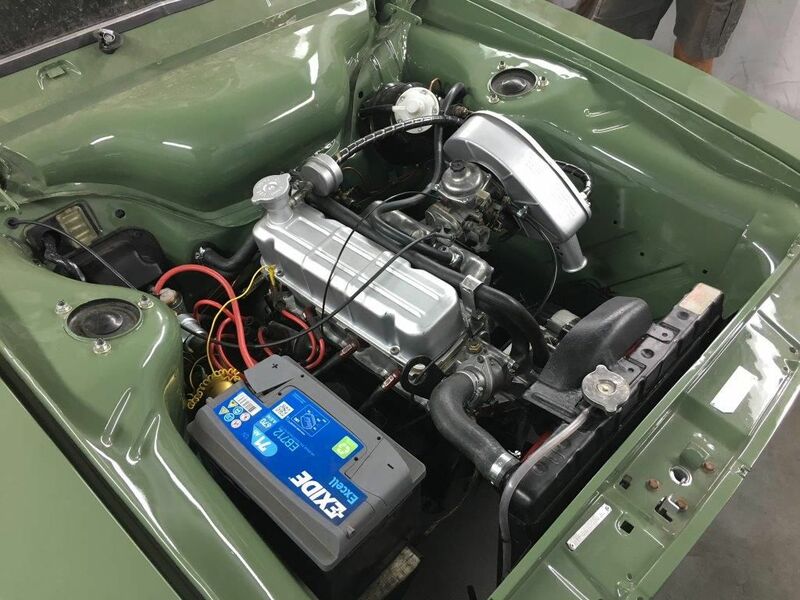 With more than 42 years of experience in providing welding and classic car restoration services, you won’t find a more comprehensive service anywhere else. Our servicing and MOT service is intended to ensure that your car is legal to drive and is operating at peak performance. To learn more about what is involved, continue reading below. How can Trickett Welding be of assistance? As with any modern vehicle, the key to ensuring a long life for your classic car is to take good care of it. Our comprehensive servicing leaves no stone unturned, ensuring that all critical and non-critical areas are thoroughly checked. We not only look for any potential issues, but we also look for ways to improve overall efficiency. This can not only help to improve performance but potentially reduce the running costs too. Simply give our team a call, and we will arrange to book your classic car in at a time that is convenient for you. All classic cars will be kept indoors fully protected from the elements. Our specialists will provide you with a clear analysis as well as a price that is both competitive and affordable. Should any extra work be required, this can be quoted for separately and clear timescales established for completion. All repairs and upgrades are completed using high-quality parts which are sourced from reputable suppliers. As part of the servicing, we also check other areas too such as fuel and oil filters and spark plugs. As with any other vehicle on the road, classic cars are required to pass an MOT inspection. This is a mandatory requirement for any vehicle that is older than three years. An MOT ensures that your classic car is legally certified to be on the road – without a valid certificate, your insurance and road tax (if applicable) will be void and you could face criminal prosecution. If your classic car is due for its MOT, give Trickett Welding a call today, and we’ll schedule it in at a time that works best for you. As with any other MOT inspection, you can book to renew your certificate up to one month before it’s due to expire – so don’t delay, call our MOT specialists today. As well as classic vehicles, here at Trickett Welding, we also cater to modern cars too. Our team can provide servicing and MOTs to vehicle owners regardless of the make, model or value. Call us today on 01202 625 050 for your free no obligation inspection.